People are often asking me on the free social media icons for different sizes for their sites. I decided to write up this easy tutorial of how you can resize any image or photo really quickly. 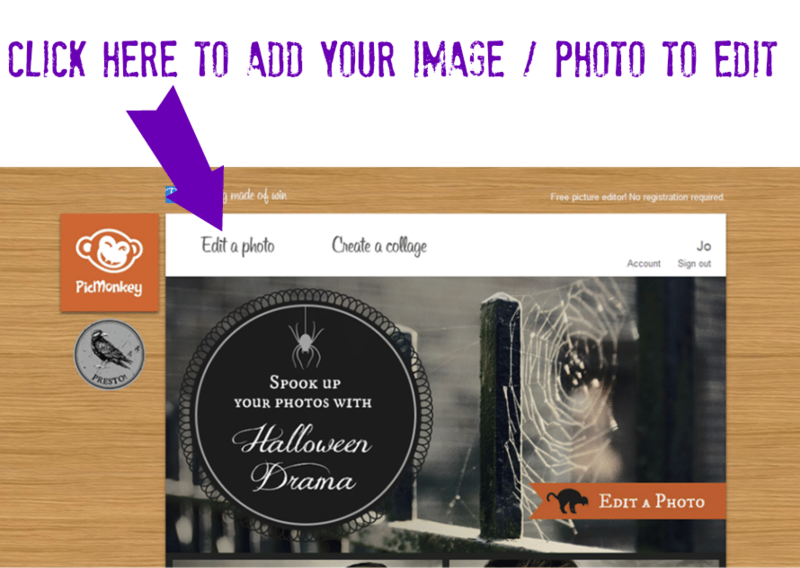 Picmonkey is a free resource, just go to the website. Sadly it won’t work on iOS devices though. So to resize an image for your blog, to add images to a widget, to change a photo size before printing, follow these easy steps. Saving as a jpg or png depends what you want to use the image for. But if its for print or a phot then png is best. But if it is for a smaller image then jpg is fine.